March 1st is the day the new Montana fishing license is required. 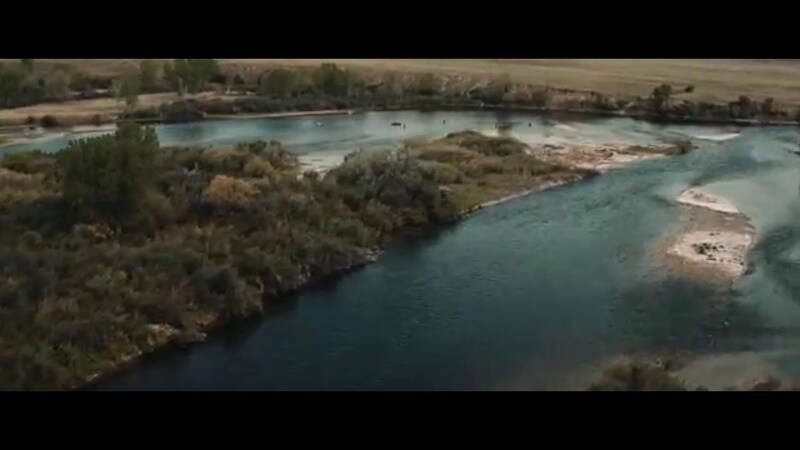 While the temperature is still much colder than anyone would like, the Bighorn River is open, thanks to its being a tailwater and the fish are in an eating mood. A natural sowbug and an olive midge were all that was required all day. Both a midge pupa and emerger worked well. In the early afternoon there was a noticeable midge hatch and we even witnessed some sporadic rising. That means we are one warm day away from full on dry fly fishing.